Congratulations! As a graduate of Carnegie Mellon's Masters in Computational Finance program, you hold a coveted degree: the MSCF program is one of the most highly regarded quantitative finance programs on the Street! Perhaps, the primary reason for this distinction is the success you have had in your careers. You were wise to choose us and we to choose you! We are confident the education you received and the contacts made during your time in the program have served you well. We want to continue to serve you and deeply appreciate the support you continue to provide to the program - in your financial contributions, your employment of our students, and your commitment to helping us build and maintain a vibrant alumni network! Wherever you go in your career, MSCF is here to provide you with the support and resources you need to remain connected. 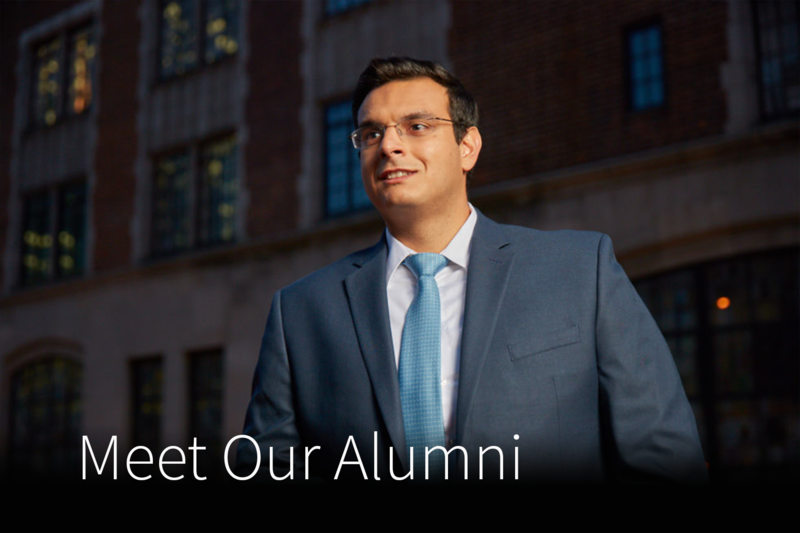 The links on our alumni site provide you with access to alumni search tools, event calendars, alumni chapters, MSCF social media, MSCF Career Services and giving opportunities. Checkout our Winter 2019 newsletter for the latest MSCF Alumni news! For copies of your transcript, please visit Carnegie Mellon University's HUB.